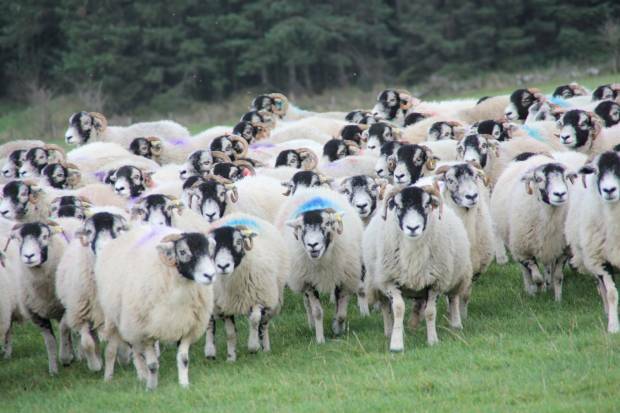 NSA is cautiously embracing the news of a Brexit ‘flextention’ providing sheep farmers more certainty surrounding sheep meat sales this spring and summer, however it remains unhappy with the uncertainty floating over the sector. The extension will run for six months until the 31st of October, unless the UK comes up with another option and agrees it with the EU before then. With the clock reset to 203 days until Brexit, NSA will continue to push for a positive outcome for sheep farmers across the UK.